25% off* your first billing cycle with coupon code SMSBD-786. Try it now! SMSBD believes in your right to put your ideas online. That`s why all our hosting products, from single-page websites to dedicated servers, come with powerful tools and rock-solid security. Our most popular Hosting with no limits. RAID protected storage, bandwidth, and websites. 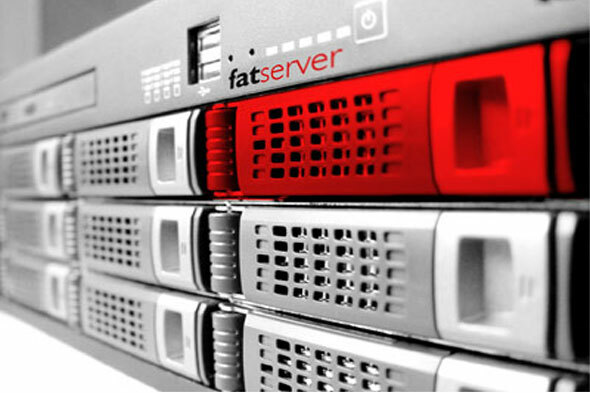 Designed for busy, resource-heavy websites and e-commerce needing PCI-compliant hosting. Designed for busy, resource-heavy corporate emails needing PCI-compliant mirroring. DISK SPACE: 2000MB, 5000MB, 10000MB + (Every Extra 1000MB = Tk.1000.00 Yearly). BANDWIDTH: 2GB, 5GB, 10GB + (Every Extra 1GB = Tk.1000.00 Yearly). SERVER UPTIME: 99.9% and Backup Standard Daily. HOSTED DOMAINS: 2, 5, 10 + (Every Extra 1 Domain Host = Tk.1000.00 Yearly). PARKED DOMAINS: 2, 5, 10 + (Every Extra 1 Domain Parking = Tk.1000.00 Yearly). SUB DOMAINS: 200, 500, 1000 + (Every Extra 1 Sub Domain = Tk.1000.00 Yearly). FTP USERS: 200, 500, 1000 + (Every Extra 1 FTP Users = Tk.1000.00 Yearly). DEDICATED IP(s): Tk.5000.00 Yearly for Each Dedicated IP Address. EMAIL ACCOUNTS: 200, 500, 1000 + (Every Extra 1 Account = Tk.1000.00 Yearly). EMAIL FORWARDERS: AVAILABLE AND ALLOWED. EMAIL AUTO-RESPONDERS: AVAILABLE AND ALLOWED. WEBMAIL ACCESS: AVAILABLE AND ALLOWED. SPAM ASSASSIN: AVAILABLE AND ALLOWED. MAILING LIST: AVAILABLE AND ALLOWED. CATCH ALL FACILITY: AVAILABLE AND ALLOWED. BOX TRAPPER: AVAILABLE AND ALLOWED. MYSQL DATABASES: 200, 500, 1000 + (Every Extra 1 Database = Tk.1000.00 Yearly). PHP MYADMIN: AVAILABLE AND ALLOWED. PostgreSQL Database: 200, 500, 1000 + (Every Extra 1 Database = Tk.1000.00 Yearly). PHP PgAdmin: AVAILABLE AND ALLOWED. APACHE 2.x: AVAILABLE AND ALLOWED. PHP 5.X.X: AVAILABLE AND ALLOWED. MYSQL 5.X.X: AVAILABLE AND ALLOWED. SSH ACCESS (JAILED): AVAILABLE AND ALLOWED. BACKUP MANAGER: AVAILABLE AND ALLOWED. VIRUS SCANNER: AVAILABLE AND ALLOWED. EMAIL ACCOUNT CREATOR: AVAILABLE AND ALLOWED. DATABASE CREATOR: AVAILABLE AND ALLOWED. SUB,PARK,HOST DOMAIN ADDON: AVAILABLE AND ALLOWED. SIMPLE & ADVANCE DNS ZONE: AVAILABLE AND ALLOWED. ALL OTHER STANDARD FEATURES: AVAILABLE AND ALLOWED. RAW LOG STATICS: AVAILABLE AND ALLOWED. ERROR LOGS: AVAILABLE AND ALLOWED. BANDWIDTH STATS: AVAILABLE AND ALLOWED. DISK USAGE VIEWER: AVAILABLE AND ALLOWED. RESOURCE USAGE: AVAILABLE AND ALLOWED. GOOGLE ANALYTICS COMPATIBLE: AVAILABLE AND ALLOWED. LATEST VISITORS: AVAILABLE AND ALLOWED. SOFTACULOUS SCRIPT INSTALLER: AVAILABLE AND ALLOWED. BLOG, ARTICLE AND WIKI: AVAILABLE AND ALLOWED. CUSTOMER SUPPORT: AVAILABLE AND ALLOWED. FAQ, POLL AND SURVEYS: AVAILABLE AND ALLOWED. IMAGE GALLERIES: AVAILABLE AND ALLOWED. PROJECT MANAGEMENT: AVAILABLE AND ALLOWED. Choosing a reliable partner to host your website is important for your website`s success. You want a hosting partner that offers a reliable service with excellent uptime, who maintains their servers so site performance is always good, who treats security with the importance it deserves and who is there to offer you support when you need it. At SMSBD, we pride ourselves on ticking all of these boxes and offer the following guarantees for your peace of mind. With SMSBD, you do not have to keep your domains and web hosting separate as we treat domains, web hosting and SSL certificates as separate products and you are free to start/stop/modify or cancel any of these services at any time. 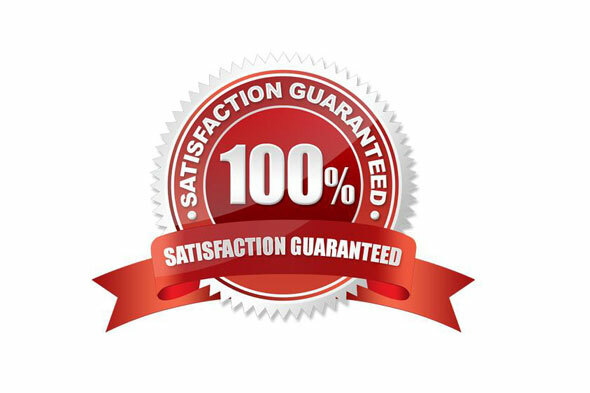 All SMSBD products are bound to our company wide SMSBD guarantee (found here) and our hosting products are governed by the following commitment to quality. At SMSBD, we do our outmost to deliver excellent customer satisfaction with all of our hosting services. This includes delivering a fast, reliable and secure service that is backed up by fast and friendly customer support. 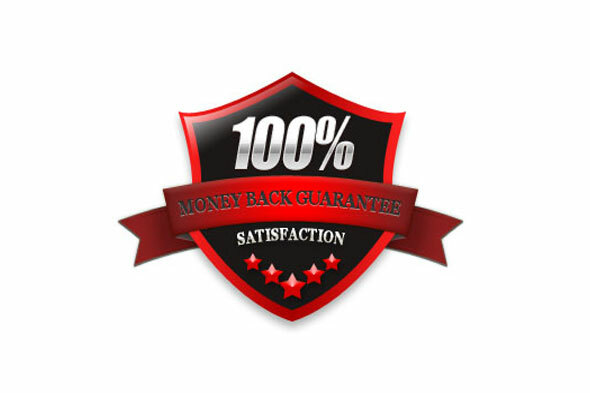 In the unlikely event of you being unhappy with our hosting services, we offer a 14 day money back guarantee. At SMSBD our web servers are the latest, fastest specification available from Dell, HP and Supermicro. We guarantee that all shared, business and reseller hosting web servers have at least two processors, at least 16GB of RAM and at least 4 hard drives with RAID protection. Our web servers are loaded much lighter than our traditional competitors giving websites more breathing room for busy periods and the ability to run more complex scripts. 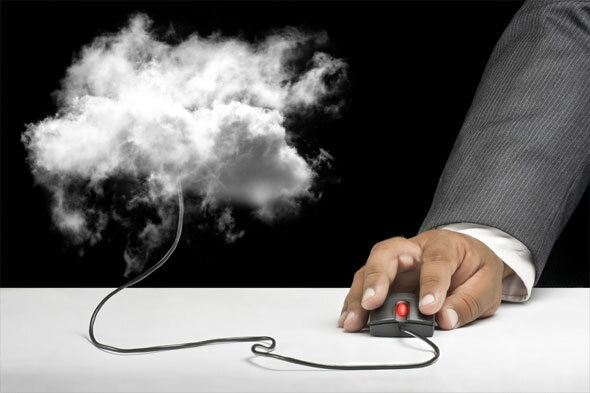 And we optimize our servers using CloudLinux, preventing runaway scripts or processes from crashing the entire server. We invite you to review our generous Acceptable Usage Policy and compare it to that of our competitors. The network infrastructure delivering connectivity to our web hosting servers will be available at least 99.9% in any calendar month, excluding scheduled maintenance. We use redundant bandwidth providers, routers and switches giving us full redundancy at all levels within our network. As a result, our network uptime is among the best around and we`re proud of the performance it delivers. We take security seriously at SMSBD. We use the latest hardware and software firewalls to protect our infrastructure. 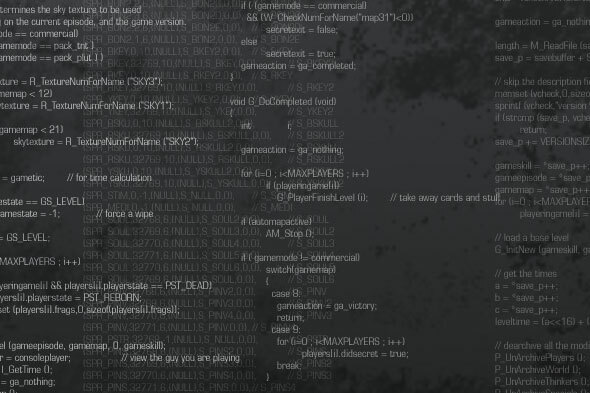 We tweak and secure the Operating Systems that our servers run. And we constantly scan, probe and test out our defense systems to insure that we�re one of the most secure web hosts around. Our security commitment means your websites are safer with SMSBD. Fast, Secure, reliable hosting trusted by millions. Looking for hosting that`s easy, reliable and lightning-fast? Take charge with industry-standard cPanel or Parallels Plesk control panels; 24/7/365 free, support on the phone or online; and 99.9% uptime* and money-back guarantees*. With our award-winning data center, you`ll know your site is always up and running. SMSBD`s Website Hosting is a flexible solution for businesses using a designer to create their website and a powerful option for designers and developers with hundreds of web applications just a click away. Choosing the right domain name. When customers want to find a business, whether it`s a local restaurant or a global retailer, the Web is the first place they look. Domain names not only make it easy for customers to find your business on the Web, they also give you a place where you can create your own unique online presence, from a full-blown Web store to a simple online business card with your contact information, hours and location. How you choose your domain name depends on where you are with your business. If you`re already up and running with a brick-&-mortar location, you`ll want to choose a domain that matches your business name. You`ve worked hard to create a name and a brand that customers know and love, so you having the matching domain only makes sense for your customers. Of course, if you have a popular name (like AAA Plumbing), your first choice may not be available. If that`s the case, don`t worry - there are virtually endless domain variations available. Try a different domain extension like .NET, .BIZ or .CO instead of just .COM. Another tip is to add a local element to your name, such as AAAPlumbingPhoenix.com. This not only differentiates your business from others that may be located across the country, it can help improve your search engine results for local customers. If you`re just starting out - or you`re launching a business that will only exist online - choosing your domain name is essentially choosing your company name. You want a name that`s memorable and represents your business, if not literally, then at least your company`s personality or attitude (think smsbd.com). And all businesses, new and established, can benefit from a few best practices when it comes to choosing a domain, such as making your name easy to spell and keeping it short. How domain names can build & protect your brand. As a small business owner, you`re constantly working to build your brand - making sure your company is known for unbeatable quality and remarkable service. While social media websites like Facebook and Yelp are valuable tools in helping you establish a stellar reputation, they`re no replacement for your own unique domain name. More than anything, a domain name gives your business a level of professionalism and legitimacy you simply can`t get from a social media profile. While the process of domain name registration is easier and more affordable than most people realize, taking the time to register a domain shows a level of commitment and dedication. In short, it shows customers that you`re serious about your business. A domain name also gives you a secret weapon in marketing your business: a domain-based email address, like you@yourcompany.com. What makes this so special? Well, like a domain, it shows a level of professionalism that you can`t get from a free email address. But just as importantly, it promotes your brand every time you send a message. Instead of seeing an email from a Gmail or Yahoo! address in their inbox, customers see your company name - and the more they see it, the more they`ll remember it. As the world`s leading domain name registrar (and web hosting company) since 2005, we`ve helped millions of customers find success online with the right domain name (or names) - we can do the same for you. Call our award-winning service and support anytime, 24/7, at (480) 505-8877. Our friendly customer care consultants are happy to help. 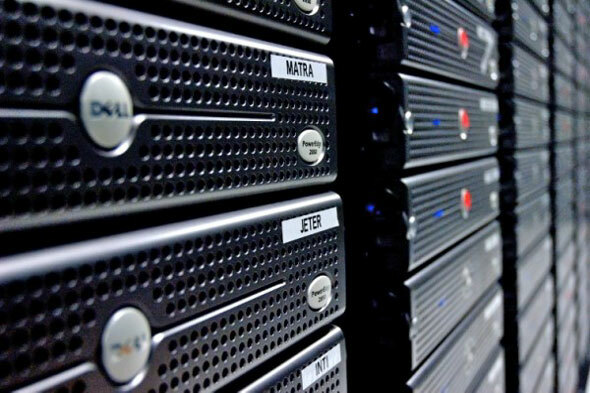 *** How does Web Hosting work? Once you purchase a Web hosting plan, SMSBD stores your site on one of our servers and assigns it a unique DNS. The DNS serves as the address that allows people around the world to find and view your website. This unique address is required in order for people to view your site. By purchasing a website hosting package, you`re basically buying space on one of our servers. It`s similar to the space on a computer`s hard drive, but the server allows your website`s files to be accessed from anywhere. *** What kind of Web Hosting do I need? We offer both Windows and Linux hosting. Which one you need depends on what you want to do with your site, like whether you want to create a shopping cart, blog or podcast with a specific Web application. If you`re not sure if you need Windows or Linux, you can always call SMSBD hosting support team. We`re here to help 24/7. The link above offers a simple, step-by-step guide to picking the best web hosting package for your site. Our different packages to find one that fits the size of your website and the traffic it generates. And as always, our award-winning 24/7 support can answer any of your questions. *** What can I use to build my website? You can build your website in several different ways - from hand-coding with HTML to using a website builder program. If you require a lot of functionality and versatility from your website, you`ll benefit from programs and applications that can help you build your site. Our Web hosting plans give you access to free, server-side applications that can be used to develop and customize your website, including popular Content Management System (CMS) applications like WordPress and Joomla! 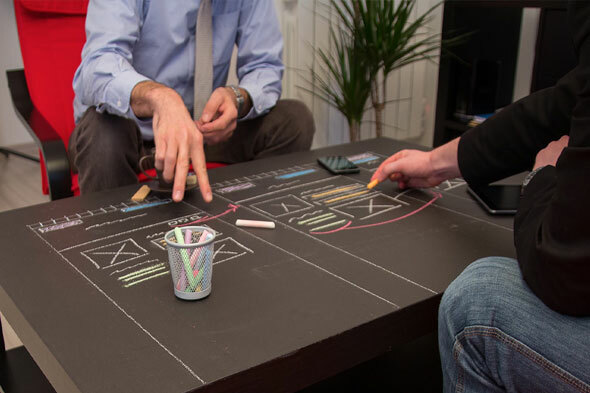 We try to make building your website as simple as possible. If you prefer to use popular Web design software such as Adobe Dreamweaver, Microsoft Expression, and Apple iWeb, you can easily upload your files to your SMSBD hosting account. *** How do I transfer my Web pages to your server? If you`ve built your website in a HTML editor, like Dreamweaver or Microsoft Expression Studio, you have to upload your website files via FTP (File Transfer Protocol). We have a built-in FTP File Manager that you can access in our Hosting Control Center. However, if your files are larger than 20 MB, we recommend using the tool FileZilla, which works with Windows, Mac, and Linux operating systems, or another third-party FTP client. *** If I already have a website, can I transfer it to your Web hosting? Moving your website to SMSBD is a simple process. If you have access to your existing website files, you can upload them through our Hosting Control Center or via an FTP client. If you don`t have a current copy of your website, you should be able to request one from your current website hosting provider. If you have any questions along the way, our 24/7 support team is here to assist you. We can help you determine the best method for transitioning your website to a SMSBD account. *** I just bought a hosting plan. Now what? The first step is to activate your account. Just go to smsbd.com and click on My Account. You`ll be asked to enter your customer number or username and your password. Once you`re logged in, you`ll see a list of products. Select the gray box next to Web hosting then pick the account you want to activate. Next, click the Launch button for that account. Enter your own FTP username or select the one we suggest. Create and confirm your password, click Finish and you`re done! After you`ve completed these steps, it can take anywhere from 30 minutes to 24 hours for your new account to be fully active. Once everything is up and running, we`ll send you an email with all of the account details. *** Can I host multiple domain names with my hosting account? With the SMSBD Hosting Control Center, you can also change the primary domain on your account, remove domains or move them from your account to another. sMs Software (BD), INt. 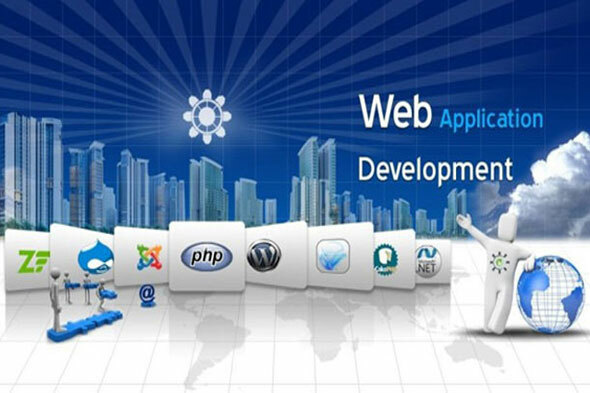 is an Ideal Software, WEB & Mobile Application Development Company in Chittagong, Bangladesh - June 1998. We are gladly developing our designs internationally specially in USA, UK and Australia. Parent: sMs Software (BD), INt. © 1998-2014 sMs Software (BD), INt. All rights reserved.